These are the guidelines to root LG G4 Beat smartphones using an easy one-click rooting tool. You must follow this guide with the LG G4 Beat smartphone. You must run this one-click rooting tool on a Windows PC. It will not work from any other operating system. You will need to download the LG USB Drivers from our USB Driver page and install them directly on the computer before you start the steps. You should check you have the Developer Options enabled by tapping on the menu, followed by the settings. Scroll down the settings list until you can see the Developer Options. Those who do see it can enter the same and skip the next step. Those who cannot see it can read the next step. Tap on the Menu > Settings > About Device > Build Number seven times and it will say you are now using the G4 Beat as a Developer. Keep tapping until it says that on the display. Now everyone can enter the Developer Options by tapping the Menu > Settings > Developer Options and tapping the checkbox to enable the USB Debugging Mode. Leave the Developer Options menu and it will remember your settings. 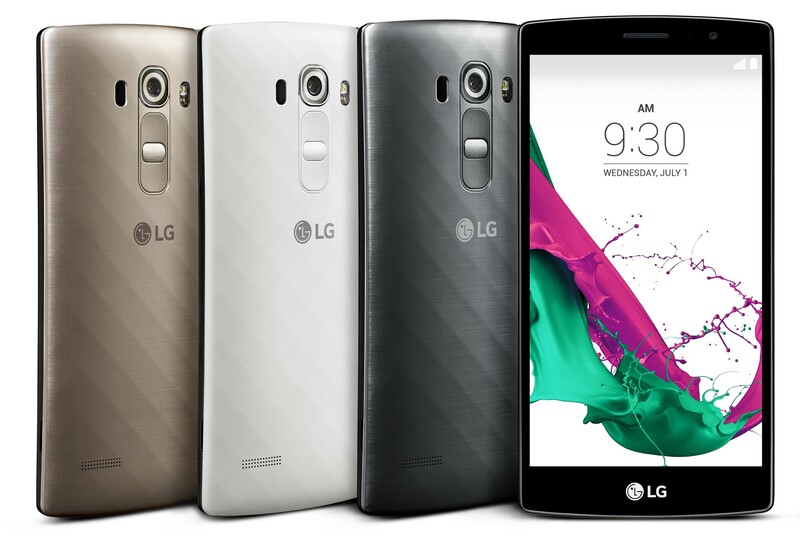 You are voiding the LG warranty on the G4 Beat by following this guide. You can unroot the device and get the warranty working again if you need it later. Download the rooting exploit you need for your G4 Beat from this XDA Developers thread here . – download the file directly to your computer. Connect the G4 Beat into the computer using the USB cable you would normally use to charge the battery. From within the folder you extracted, look for the executable file ending in .bat and double-click the mouse over the same. Do not touch any buttons; just wait for that program to finish rooting your G4 Beat. You will see when it is done on the display. Remove the USB cable and open the Google Play Store. Browse for the basic root checker app and install the same on your device. Open the basic root checker app from the Beat’s app drawer once it has finished downloading and agree to update the SU binary if you are promoted to do that on the display.